Amitabh Bachchan will be hosting the opening ceremony for IPL5 2012 . Choreographer Prabhu Deva, Salman Khan, Priyanka Chopra will take part in the opening ceremony as well. Katy Perry will be the World-Class artist performing live during the opening ceremony of IPL's 5th season. Inaugural IPL 5 match will be held on the 4th of April at MAC Stadium in Chennai between Chennai Super Kings and Mumbai Indians. 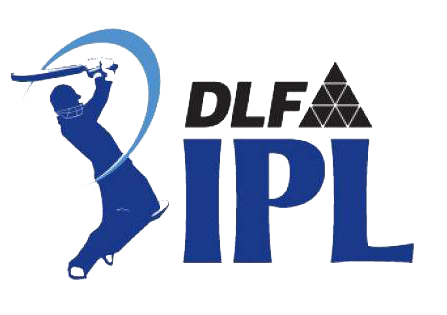 IPL 5 will have 9 teams playing two matches against each other out of which one will be in their home ground and the other will be in the away ground. A total of 76 matches will be played in 12 venues. The 12 venues include the home ground of each franchises and the newly constructed Pune Stadium too. The IPL playoffs matches will be hosted by Bangalore and Chennai. The auction for the 5th season of IPL held on the 4th of February, 2012. The players of the terminated franchise, Kochi Tuskers Kerala were auctioned to other franchises. Moreover, new players were also auctioned by the franchise owners. Bangalore will host first qualifier and the elimination match on May 22 and 23, while the second qualifier scheduled on may 25 will be hosted by Chennai.